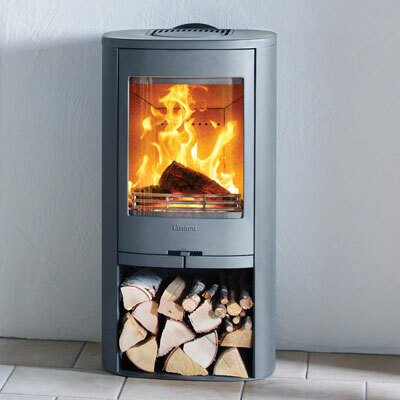 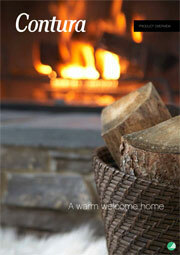 Contura is the leading manufacturer of stove products in Scandinavia and one of the leading manufacturers in Europe. 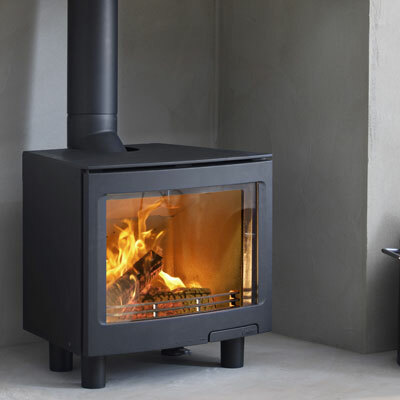 The design and product development of Contura stoves occurs in Sweden, as does the assembly of all stove parts. 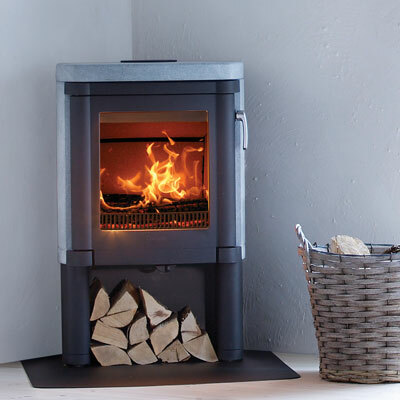 The stoves are quality controlled before leaving the factory in Markaryd, giving the company full control over the quality in all stages of production.